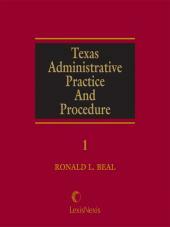 Texas Administrative Practice and Procedure offers valuable guidance on this complex, ever-changing subject. Since the adoption of the Texas Administrative Procedure Act in 1976, legal practitioners have a reliable reference using Texas Administrative Practice and Procedure on all aspects of administrative procedure. 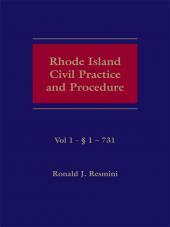 This work also presents excellent coverage of substantive and procedural challenges to agency action. 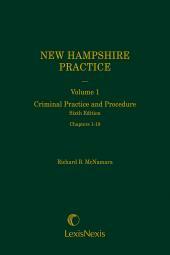 Analysis of what should be considered when preparing a contested case proceeding, properly preserving error for appeal, or refining an appeal. Ronald L. Beal is Professor of Law at Baylor University School of Law, where he teaches courses in Texas Administrative Law and Federal Administrative Law, among other subjects. He has authored numerous law review articles that have been cited as authoritative by the Texas judiciary, taught training courses for administrative law judges and lectured in advanced courses for practicing lawyers. Professor Beal earned a J.D. from William Mitchell College of Law in 1979 after receiving a B.A. in 1975 from St. Olaf College. After graduation, he was a civil trial lawyer for three years in St. Paul, Minn., at Murnane, Brandt. Professor Beal then earned a LL.M. at Temple University School of Law in Philadelphia, Penn. In 1983, he joined the faculty at Baylor Law School. In 1991, he was honored by the State Bar of Texas Administrative and Public Law Council for writing the Outstanding Administrative Law Review Article and in 1994, Baylor University conferred upon him the award of Outstanding Research Professor. 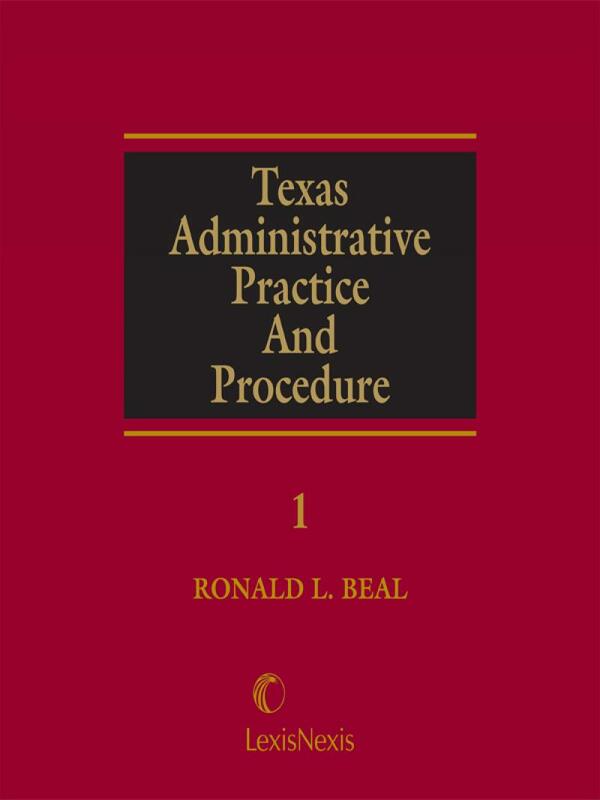 In 1997, he completed a treatise, Texas Administrative Practice and Procedure, which is considered the "bible" of Texas administrative law. He also has served as Editor-in-Chief of the General Practice Digest of the General Practice, Solo and Small Firm Section of the State Bar of Texas for the last 25 years. 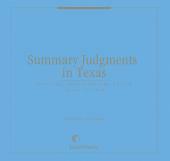 He has also been the contributing editor for Texas Administrative Law for 25 years.